Share the Gift of time this year with Gift Cards from Absolutely Clean! Who doesn’t need more time?? Let us take care of the cleaning! 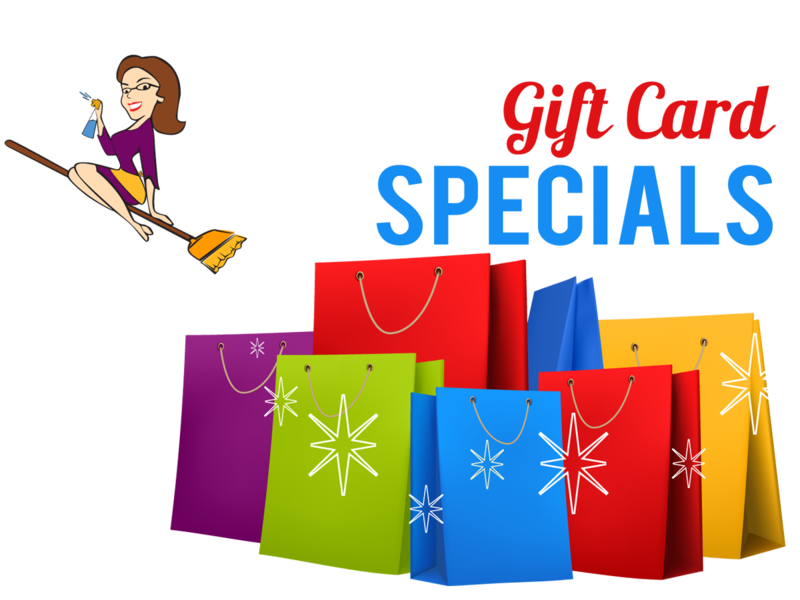 Good for any occasion, Absolutely Clean not only offers Gift Card Specials, but we also let you build your own! Choose the perfect gift, for everyone on your list this year! (Need to pay your bill? Would you like to purchase a Gift Certificate? Enter it here and provide us with any additional information.) Call us 319-377-4404 or send us an inquiry for pricing by the room. Would you like to use DWOLLA? Dwolla is an alternative method of paying for your Absolutely Clean services. Find out more by clicking on the graphic. In a few simple steps you can ACTIVATE your account and you can be paying directly through the Dwolla system(which is safe and secure). Click Here to go to the Dwolla site. Setup your FREE easy to use account and help us SAVE so we can provide cheaper service and help those in need!